“I remember lying on my bed as a teenager, listening to popular music and wondering, is this all there is to life? What’s missing? 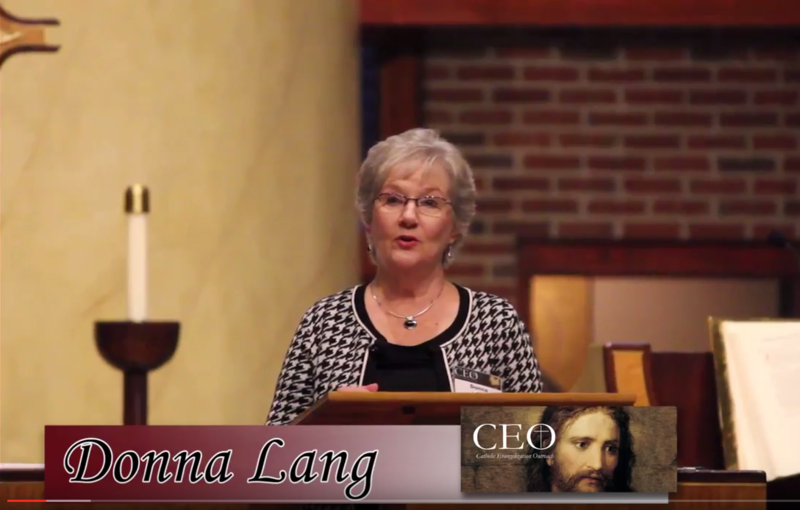 That emptiness continued into my adult years, and I looked to externals to fill that void.” After many years of searching and questioning, Donna Lang experienced a conversion of heart that has absolutely transformed her life.